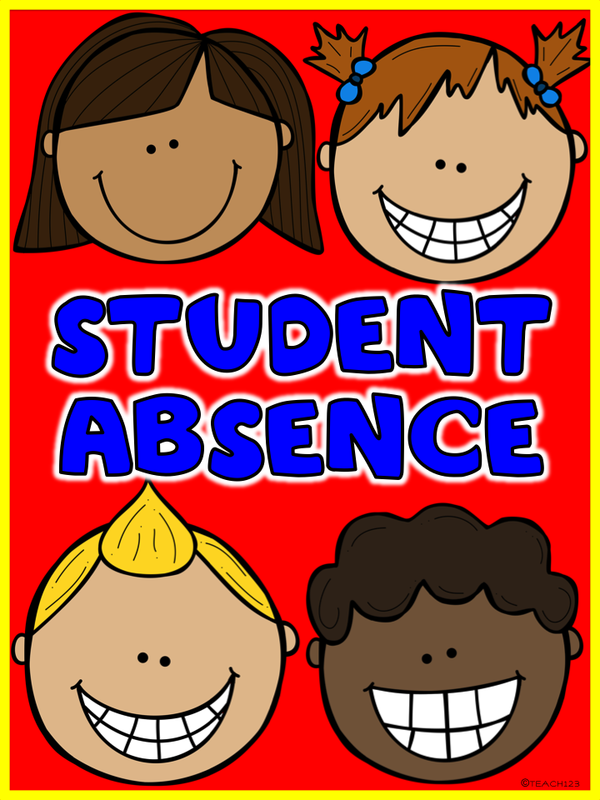 Do you have students who go on vacation during the school year? Do you wonder what type of work to give them to make up for their absence(s)? Help make their trip more educational with a travel journal! Use this for their makeup assignments. 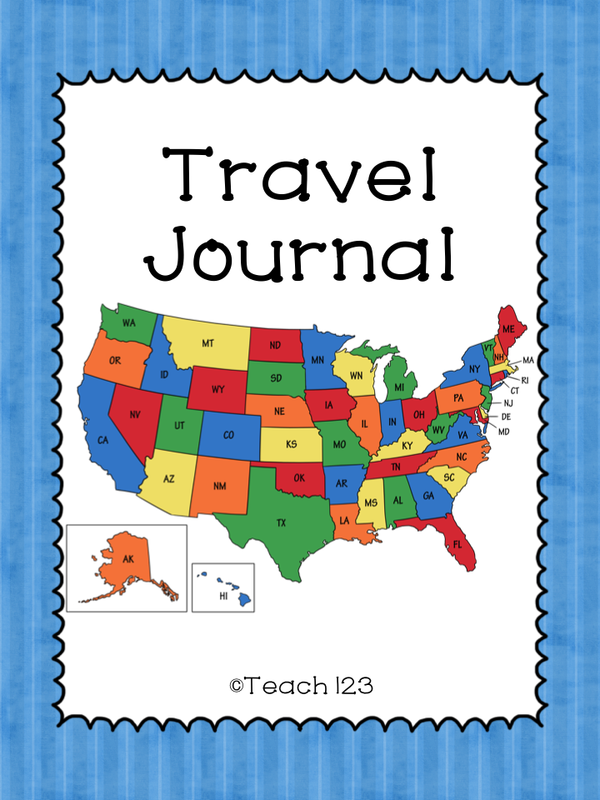 This travel journal includes the following skills: weather comparison chart, compare your town with the vacation destination with a venn diagram, map skills, elapsed time, counting money, and writing. I make several of these at the beginning of the year so when a parent drops by to tell me about an upcoming trip, I have a travel journal ready to hand them. Students share their journal when they return. 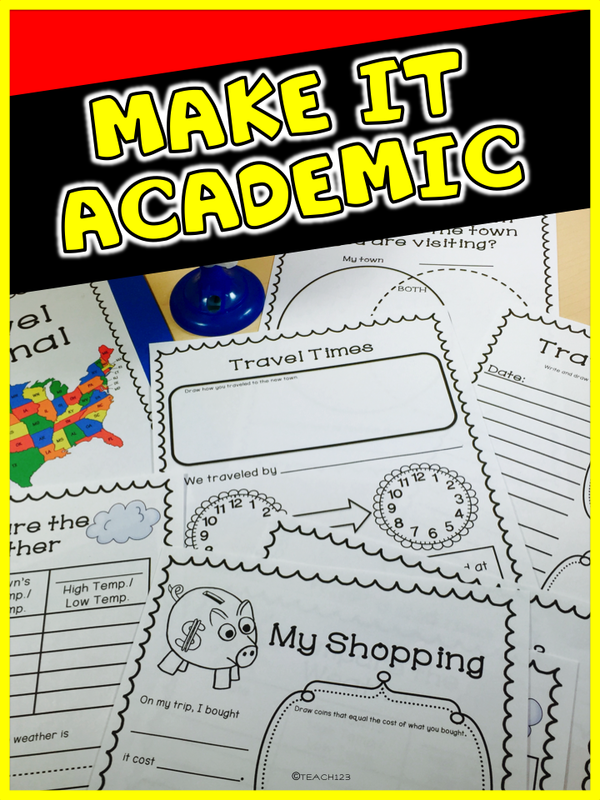 Parents LOVE this because it is a great keepsake and educational! When students return from their trip, have them share their journal with their classmates. There is a United States map and a world map for students who travel internationally. Get out a globe or map when your students share their journal. 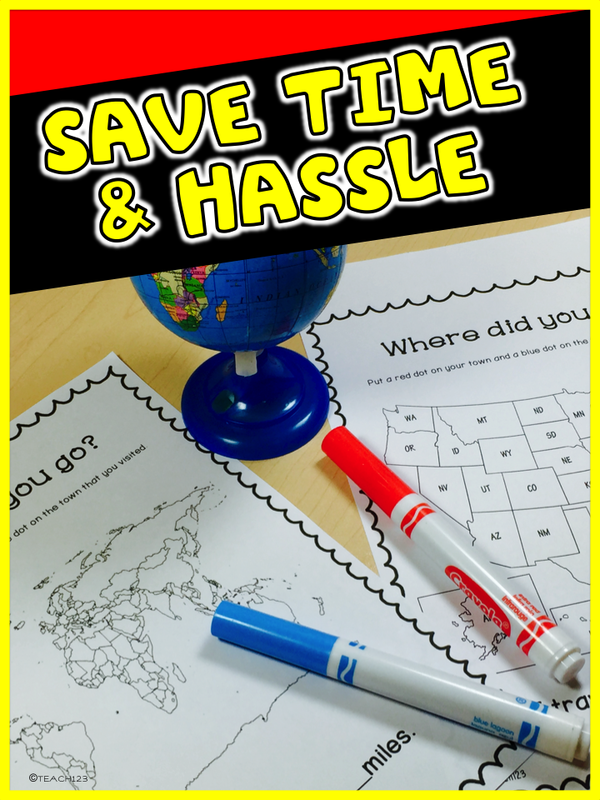 Your class will love to see how far their classmate traveled. Would you like to try it? Click HERE to see the preview file for a closer look.